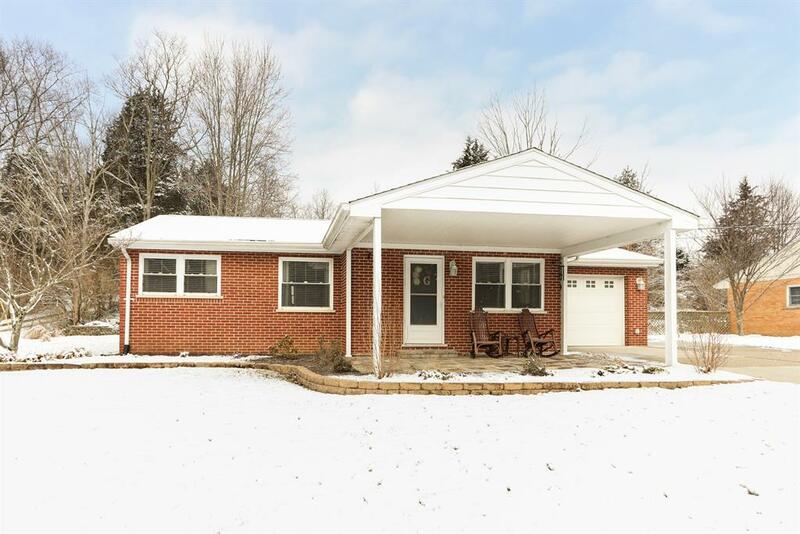 Impeccable 3BR/2BA Ranch is ready to make memories for its new owner! The homeowner’s pride shows throughout; from the Beautiful Hardwood inside to the Paver Patio outside. This well Landscaped home feels like you’re out and away from it all on its very private lot but provides many shopping options and 15min. drive to downtown. This beautiful home is fully brick with a 1 car garage and plenty parking. The basement is finished and offers space that could be used as a 4th BR. Property tested for radon in ’12 & was negative.